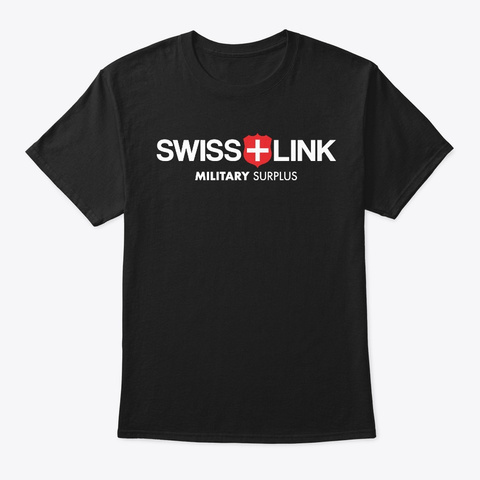 Swiss Link Military Surplus was tragically destroyed during the 2018 Camp Fire along with most of the town of Paradise, CA and the surrounding area. But we're not giving up. The business has been a part of the community for over twenty years employing some of the same hard-working folks from the very beginning. It will take some time to rebuild, and if we work together we can make it happen. To our loyal customers, we ask that you please stay with us while we do our best to contact those of you who have unfulfilled orders. We are working hard to get an office together as soon as possible. In the coming weeks, we plan on setting up a warehouse where we can continue to import quality military surplus as well as manufacture StormBags and build up a new inventory of fuel cans for Wavian USA. To raise funds for our transition, we are selling these shirts. 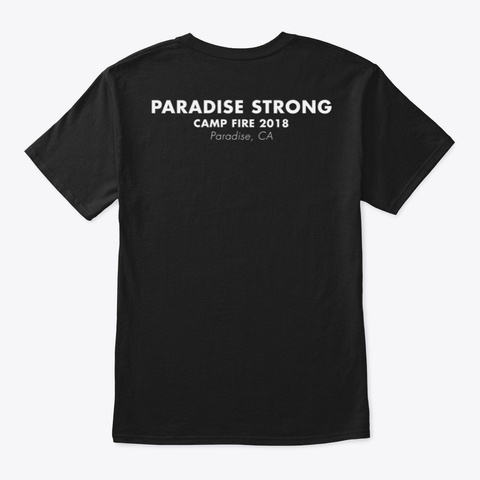 Our hearts go out to the many victims of the Camp Fire. We will get through this together.